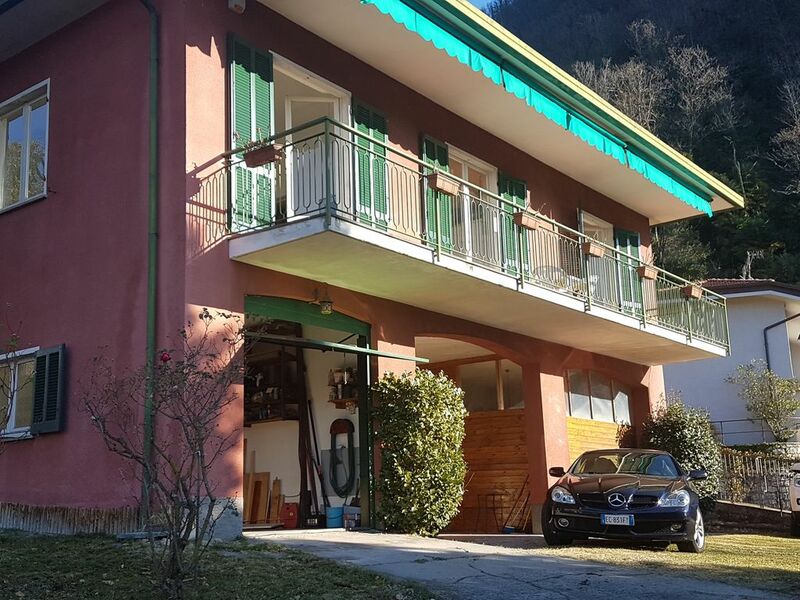 Stunning detached villa overlooking Lake Maggiore and Monte Rosa. Two bedrooms a total bathroom five beds. with the boat you can visit the beautiful Borromeo islands or take a cable car and enjoy a unique view.